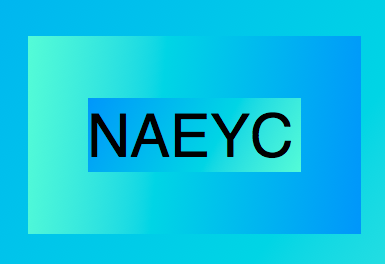 After attending the NAEYC (National Association for the Education of Young Children) Convention last week, I feel greatly uplifted. As I handed out my flyers, I explained that I emphasize a vocabulary of innocence and integrity. It felt so good to be around thousands of people involved in uplifting society through educating young children. When I handed our my flyers, I thanked every teacher for her work with young children. There were a few men who are working in this field, too. I thanked them for them involvement and presence in the classroom. Each time, I got a smile back with a deep sense of love in the eyes of the teacher. One teacher shared with me that every morning when she wakes up, she knows she has a purpose. The vender hall had two thousand booths. I had several conversations with other vendors. The view that the world is changing and that we are able to help it in the direction of unselfish ideals and to instill values which will grow up through society to enrich and improve it, is prevalent. We are all part of a great work.